My drug of choice was heroin. Until they put me here against my will. At the time it was my only viable choice. I preferred stumbling through life numb to it all. But now I’m here, and every sound and every emotion is heightened to a level I never knew existed. Then somehow, in a moment of weakness it became all about him. A.E. lives in Vacationland with her husband and two children. 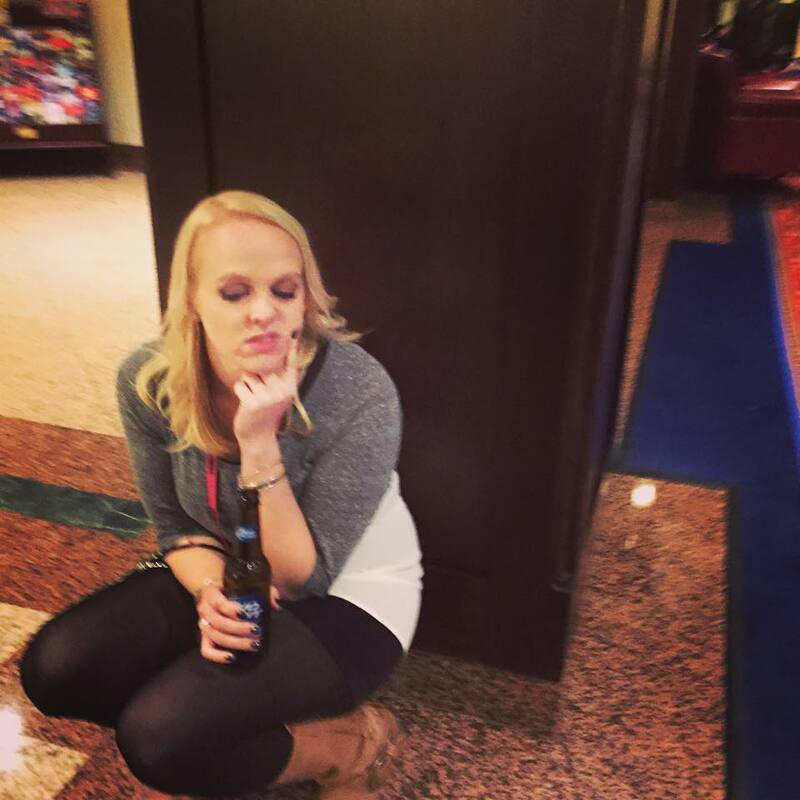 Between her real job and writing she finds little time to enjoy life's finer things. However in the free time she does manage to steal, she enjoys spending time with friends and family, and reading. A.E. is the co-author of CAUGHT and the author of Kismet, Working Girl and A Series of Imperfections: Imperfectly Perfect, Imperfectly Real, and Imperfectly Bad. 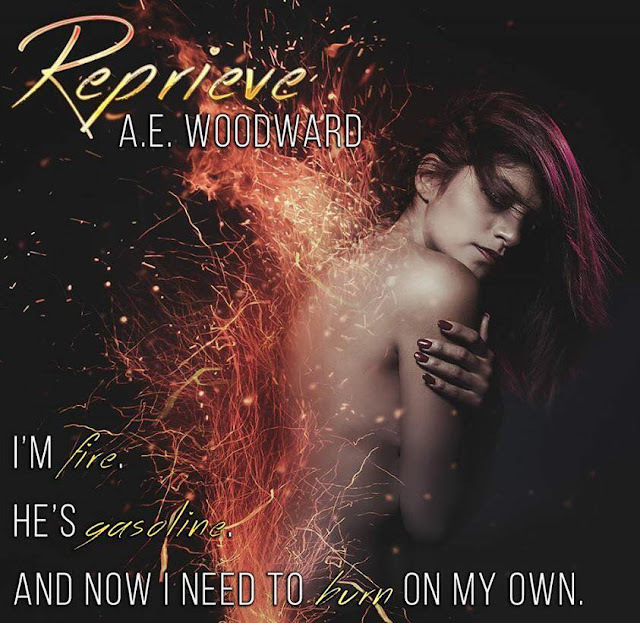 Reprieve is her latest release.